This patch allows the Convert-O-Tron 125 to reach 100% efficiency at 1000K using thermal control strategies. It was written for KSP 1.3.1 and has only been tested on that version. However, it should work on 1.3. 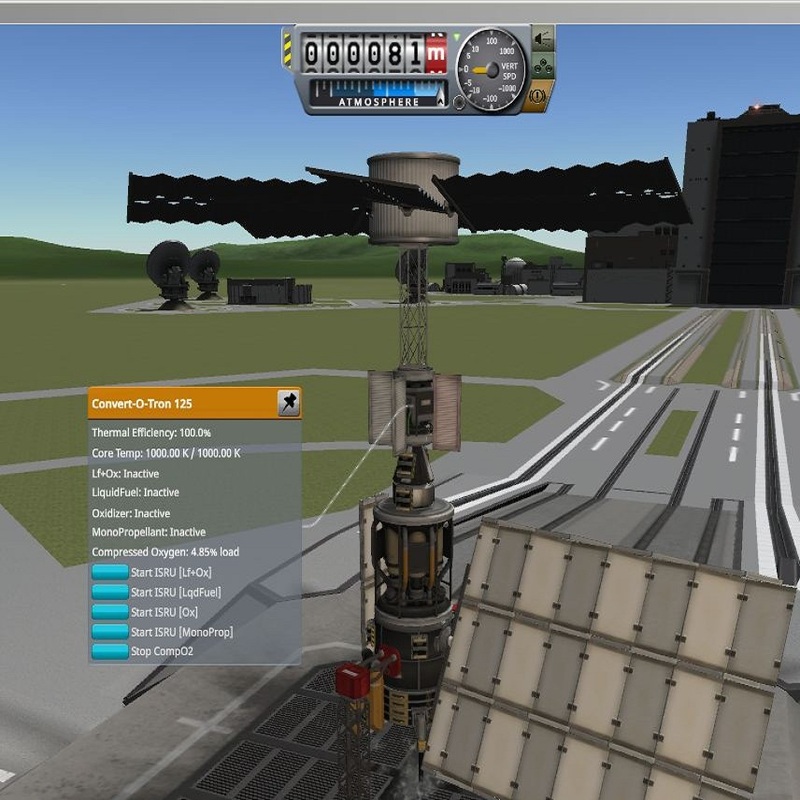 The author does not known if earlier versions of KSP require this mod or if it will work with them.